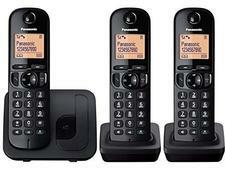 Panasonic KX-TG8183EB cordless phone review - Which? 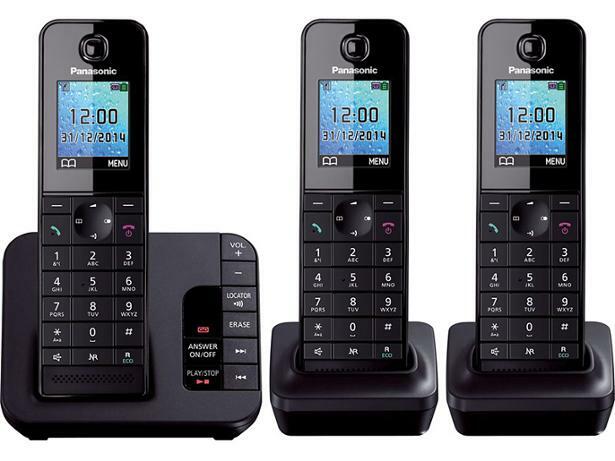 Panasonic's KX-TG8181EB is a compact cordless phone, similar in looks to the KX-TGH260EB. 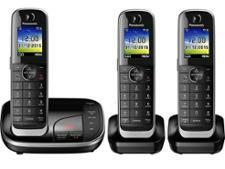 In fact, the two models are the same in every way, except that the KX-TG8181EB doesn't have Bluetooth. 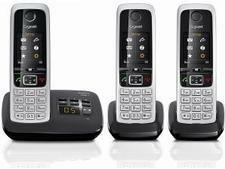 But does it perform the same when put to the test? Read on to find out.